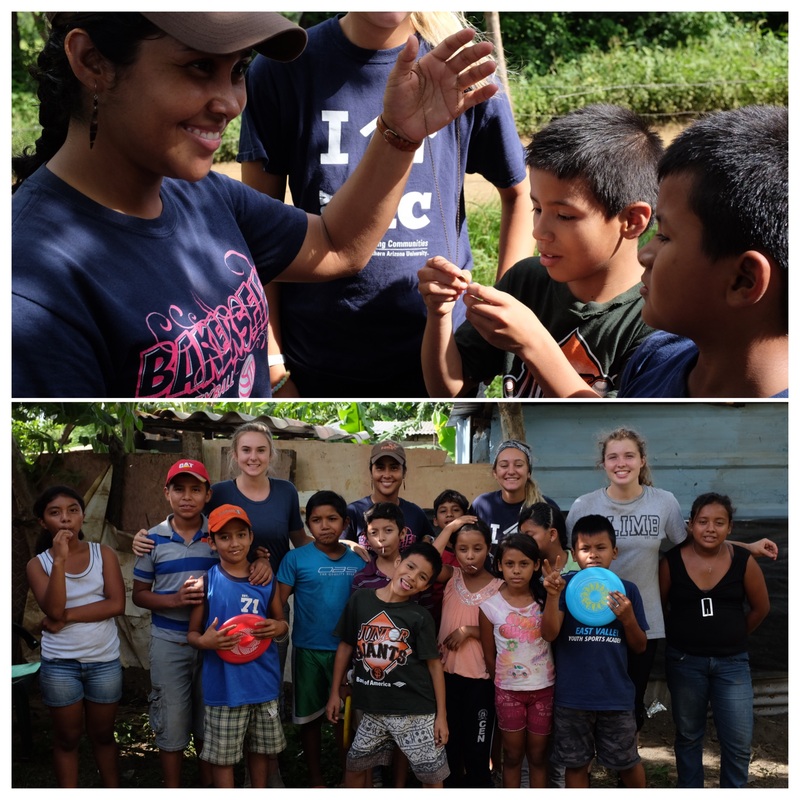 All kids should have the opportunity to learn and study at school, and our staff members Elianor Navarrete and Javiera Tellez​ in SI Nicaragua​ help make this happen in some of the poor communities around Masaya. These two run our Education site there, the #ministrysitemonday we are looking at today. We currently offer tutoring in two communities. We are trying to help elementary age children master basic tasks such as reading and math. We also serve as a resource to the local schools in providing follow up with the children and finding ways to be helpful at the school. During the activity time we also share bible stories and crafts that reinforce both biblical and academic principles. 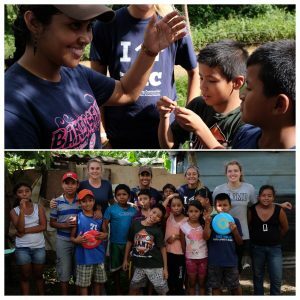 Through these academic interactions we are also able to visit the children in their homes and establish relationships with their parents in order to share the gospel at every level. One of the places Elianor and Javiera regularly teach and tutor is “Valle de Volcan,” pictured below. Here, the students live a hundred yards from a large municipal dump. The poverty is overwhelming. Elianor and Javiera help to not only get the kids reading and succeeding in school, but to build relationships and minister to the whole family. If you ever get a chance to go on an outreach and serve alongside these ladies, you will never be the same. Read Bree Minefee’s blog post about her thoughts after she worked with Elianor here.